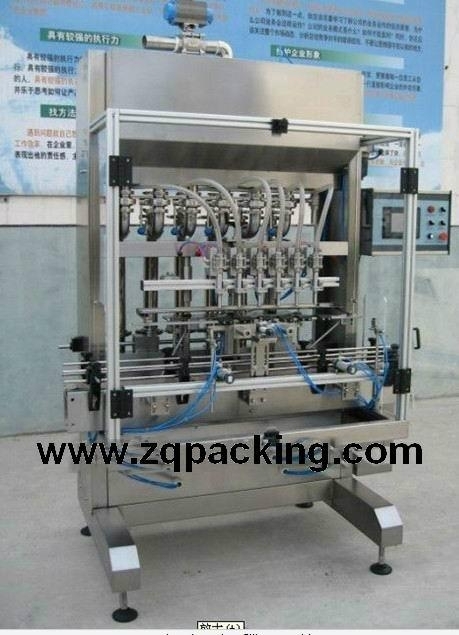 The LBP series weight/injection filler is a high-tech product designed and developed by our company. It mat suit for different viscosity of water agent, semi-fluid and paste, it is widely used in the product filling of foodstuff, cosmetics, medicine, grease, daily chemical industry, detergent, pesticide and chemical industry. Using the straight filling way, may be used in the different vessels, needn’t add any parts.